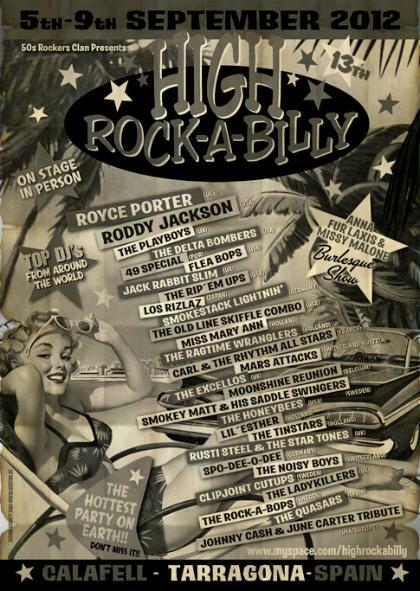 7, 8 and 9 September we'll play at High Rockabilly, Calafell - Spain ..... we're counting the days. The 7th is the The Janis Martin tribute show with Miss Mary Ann, Pepper, Rocking Bonnie, Lil' Esther and Lily Moe. The 8th will be our main gig with Miss Mary Ann & the Ragtime Wranglers. The 9th will be an instrumental set of the Ragtime Wranglers with special guest Joe Rivera (USA). He will play trumpet and is famous for his outstanding work on "Amor Perdido" of our album "15 Smoking Tracks". This is the chance to have your album signed by the Ragtime Wranglers as well as one of the session players. 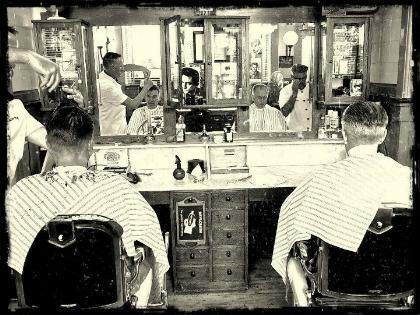 Picture of the month August will be one made at Barbershop New York in our hometown Rotterdam. The Ragtime Wranglers were photographed at a sunny afternoon 21 august 2012 by David Raccuglia. The photo session is for a project to document pictures of barbershops worldwide. Many people were shooting, so we're not sure who made this picture. We'll find out soon. 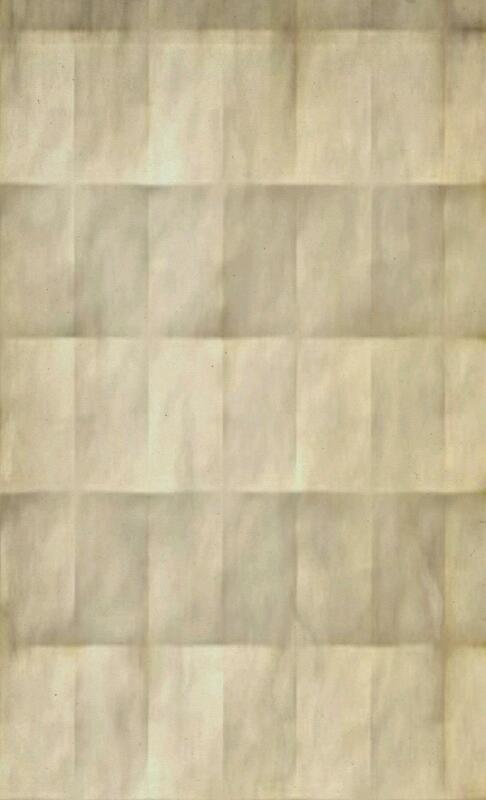 Note: Johny Cash in the center! Recording continue . . . 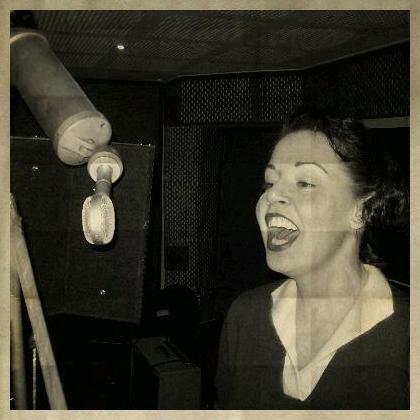 The new Miss Mary Ann album is halfway recorded. 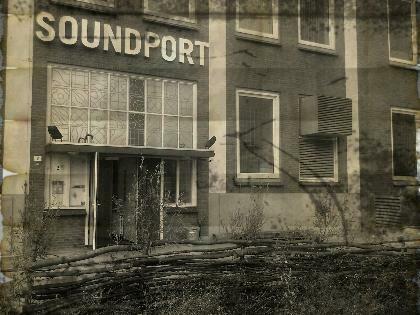 In October and November new recording dates are scheduled at Soundport Rotterdam. We hope to have the recordings finished end of the year. We'll keep you posted. In between tour dates, recording sessions and photo shoots our vintage recording studio is getting shape, slowly but steady. In the next newsletter more news about our struggles with construction and vintage gear!